Saturday May 19th was magical. 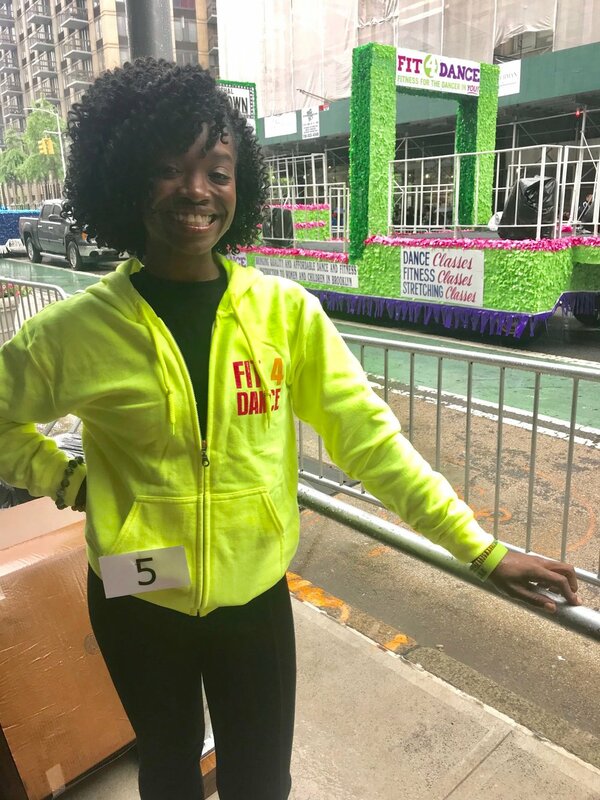 The Ladies of Fit4Dance danced down Broadway in the 2018 NYC Dance Parade Led by Fit4Dance owner Laci Chisholm and sponsored by Fit4Dance donor Nancy Steele, we danced our hearts out in the rain and celebrated life and dance on our very own float! Over 80 styles of dance were showcased at the annual parade, this year with the theme: The Cabaret of Life in celebration of the repeal of the Cabaret Law! In addition, Fit4Dance Studio Owner Laci Chisholmtaught a demo class on the Teaching Stage at Tompkins Square Park! 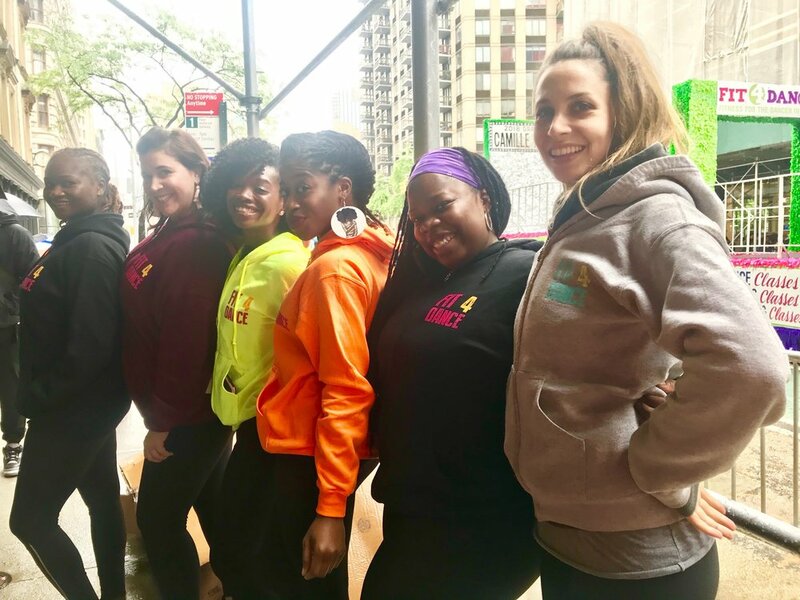 Shoutout to all of the ladies who danced in the rain and helped us spread the word about Fit4Dance.